Ferry 27 Pax Hybrid in ice! Baltic Workboats designed and built 27,5 m ice going passenger Hybrid Vessel real-life tests are impressive! 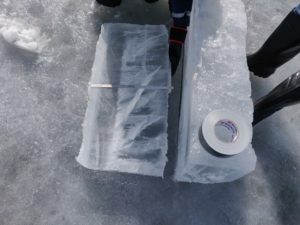 The tests proved that the ship can reach up to 3 kn in 40 cm of solid ice.